Cavatina is a short song of simple character in slow tempo. 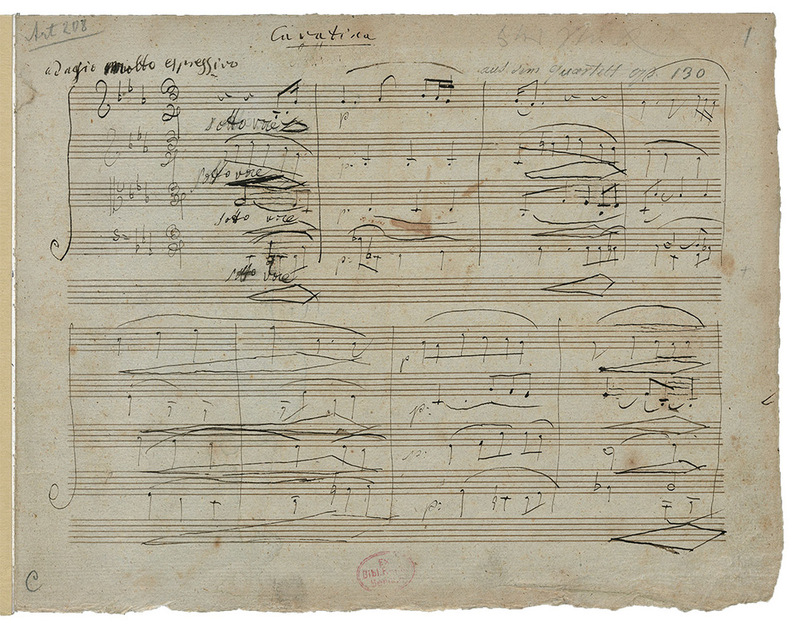 The most famous cavatina is the exquisite fifth movement of Beethoven’s String Quartet n°13 in B flat major, Op. 130. Cavatina Design seeks a visual equivalent of poetic beauty, simplicity, purity and emotional resonance. all images copyright Lauri Sing, unless otherwise noted. all rights reserved.